All Payments are made through Pay Pal. 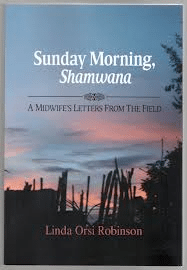 Please fill out the form below to receive your own copy of Sunday Morning, Shamwana A Midwife’s Letters From the Field. Title is distributed by Small Press United.